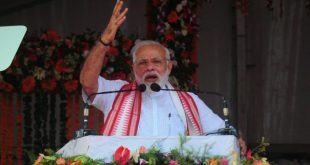 Bhubaneswar: Odisha Chief Minister Naveen Patnaik has requested Prime Minister Narendra Modi to officially recognise Hockey as the ‘national game of India’. Even though Hockey already enjoys the status of the unofficial national game of India, it has never been notified as the national game of India. 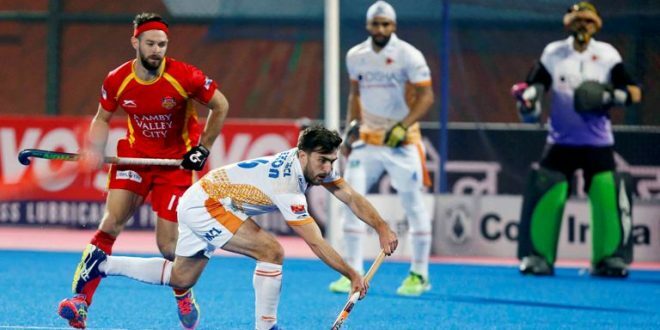 “I am sure you will agree with the crores of Hockey loving fans of our country that Hockey truly deserves to be notified as our National game,” said the Chief Minister in a letter to the Prime Minister. “This will be a fitting tribute to the great hockey players who have made our country proud. It will also inspire our future generations,” said Patnaik. 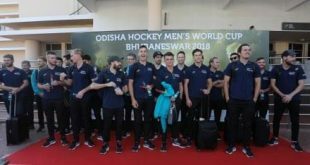 Odisha will be hosting the Men’s Hockey World Cup scheduled to be held in November-December this year. “While reviewing preparations for the Odisha Hockey World Cup 2018, I was greatly surprised to learn that the sport we have always loved as our National Game has never been officially notified,” said the Chief Minister. “Cutting across different strata of society and regions, cutting across the rural urban divide, Hockey is hugely popular. In the tribal areas of Odisha, Jharkhand and Chhattisgarh, Hockey is a way of life. 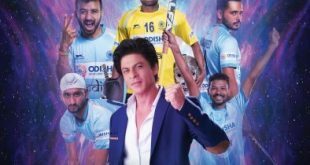 In fact, in a first of its kind, the state of Odisha is sponsoring the National Hockey Teams for the next five years,”said the Chief Minister.